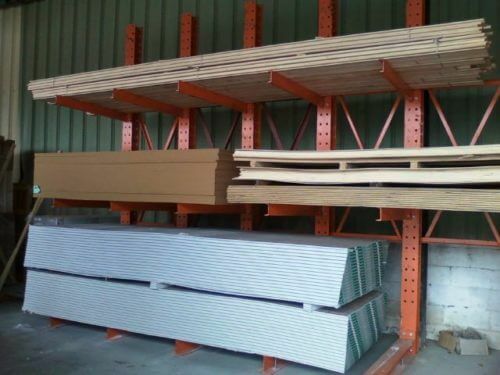 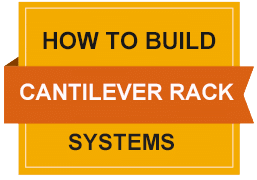 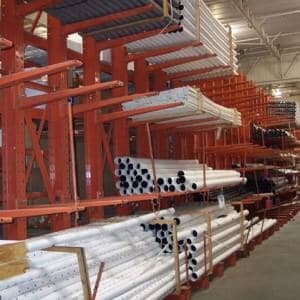 Home / Shop / Used Cantilever Racks / Used Cantilever Rack System-2 Arm Levels 36” O.C. 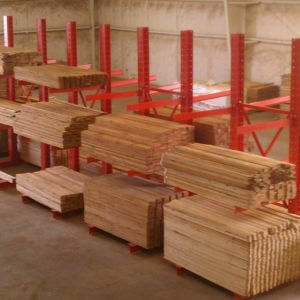 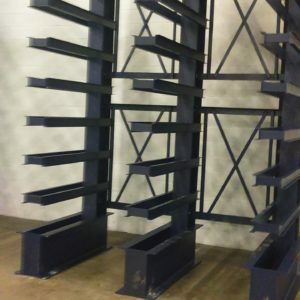 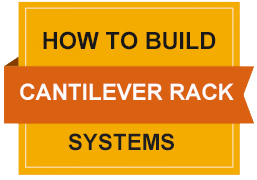 Used Cantilever Rack System-2 Arm Levels 60” O.C. 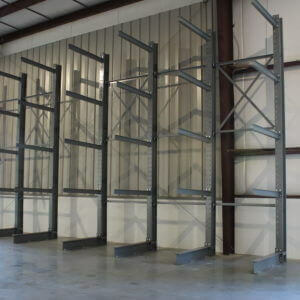 Used Cantilever Rack System-3 Arm Levels 32” O.C.